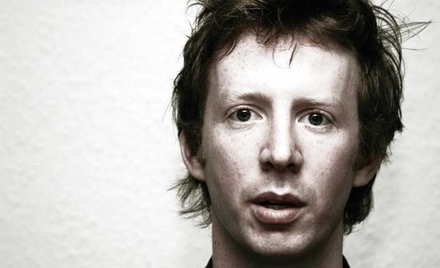 The Book Show is broadcast in front of a live audience in Dublin’s Twisted Pepper this week, in a special hour long episode. For the past few weeks we’ve been receiving hundreds of submissions for our competition 100 Words 100 Books – over 600 entries, in fact. The idea was simple on paper – or was it? We asked people to write a story in under 200 words on any theme and send it to us. 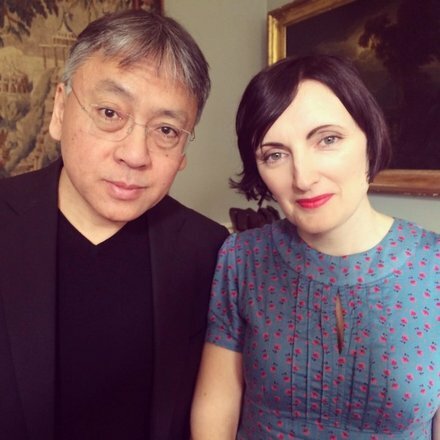 In this episode we’ll hear a selection of the stories we received. 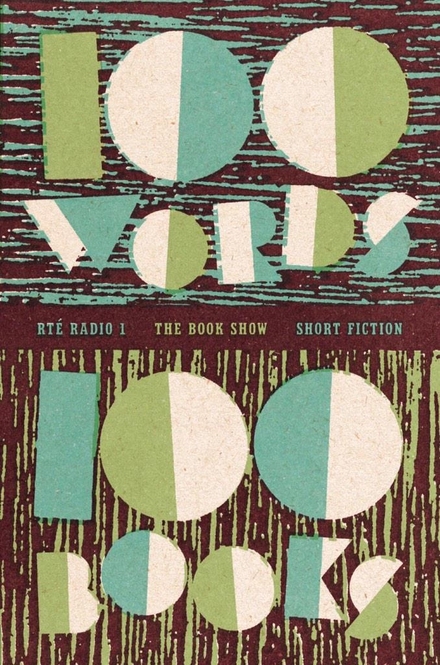 Throughout the show our judges Sarah Davis-Goff (Tramp Press), Ivan O’Brien (O’Brien Press) and James Robertson (365 Stories) will talk us through the winners for 100 Words, 100 Books. We’ll be announcing the overall winner at the end of the show. She or he will walk away with 100 books that will be on stage for the night. Also on stage we’ll have some wonderful guests to talk to. Anne Enright, author of the 2007 Man Booker winning novel, The Gathering, will join Sinead to discuss her work. As well as writing prize-winning novels and stories, Anne’s work appears in newspapers, magazines and journals all over the world. 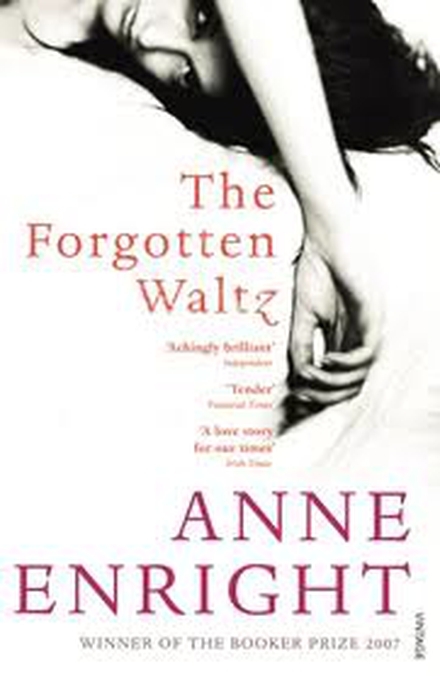 In 2012 she received the Carnegie Medal for Excellence in Fiction for her novel The Forgotten Waltz. Tara Flynn is one of Ireland’s leading comedy actresses and we are really excited about welcoming her onstage during the live show. 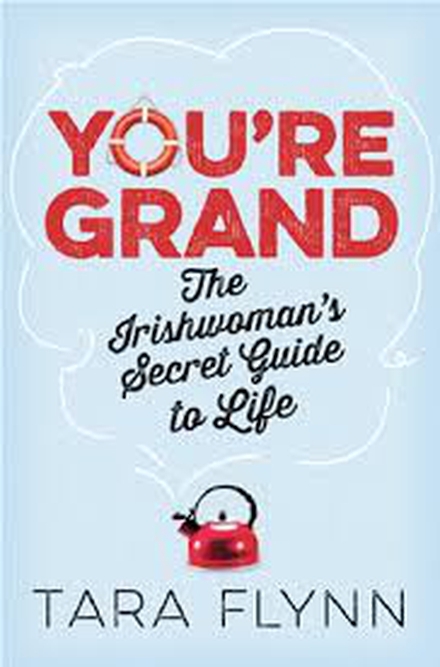 She has also recently published her first book, You’re Grand: The Irishwoman’s Secret Guide To Life. It contains some salty advice for getting on in the world and we’ll be looking forward to hearing Tara read from it. 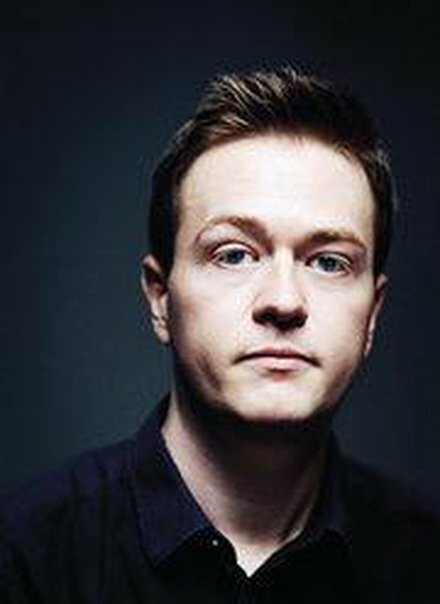 Fans of the novel Skippy Dies will be cheered to know that Paul Murray will be appearing on the show to talk about his work and the art of fiction. Skippy Dies has enjoyed huge popularity and we’ll be curious to hear what’s next! Entertainment for the hour long special will be provided by The Book Shop Band who began life in Bath in their local bookshop Mr B’s Emporium of Reading Delights. 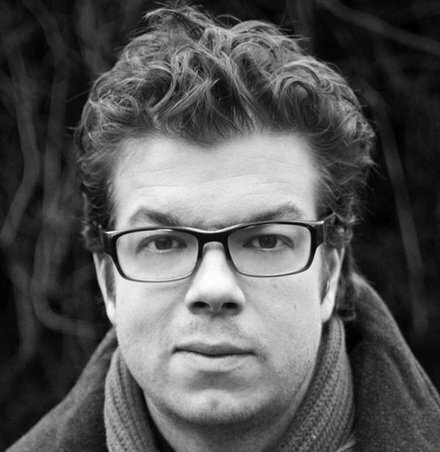 Since then, they have travelled widely singing songs all about…well…about books, of course.